Greetings and salutations! I am Gabriel, a licensed social worker in Northwest Alabama. Currently, I am putting together a role-playing group for the teen program at the Florence-Lauderdale Public Library. My goal is to provide all of the basic resources for the teens so that anyone with a willing imagination can participate. Many of the young people who attend various teen program activities have expressed interest in playing D&D or a similar RPG. I would like to provide each of them with a set of dice and a player's handbook to get them started on their journey into role-playing. Role-playing has long been used as a treatment modality for mental health issues across the age spectrum, and is especially effective with adolescents. I would like to begin this program no later than mid-April 2018. In order to do so, we will require at least eight player's handbooks and eight sets of dice. I would also like to donate a dungeon master's guide, player's handbook, monster manual, and DM screen to the library. 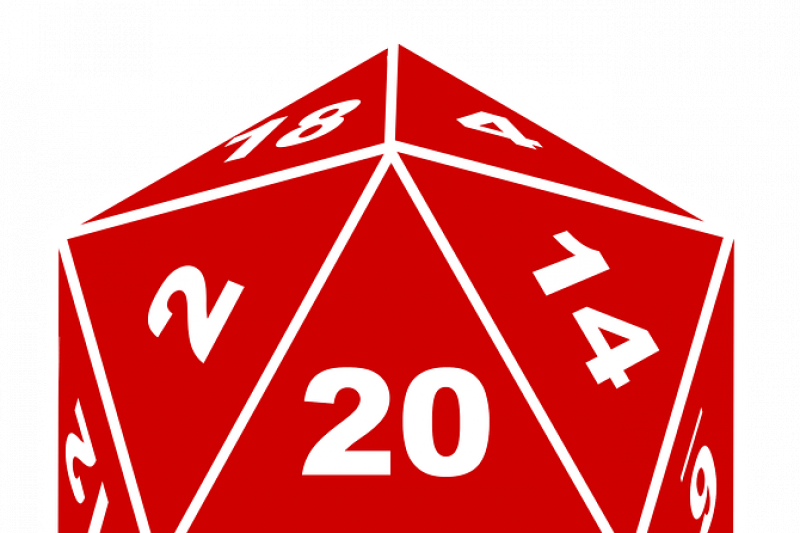 Additional funds will go towards building a stock of dice and manuals for additional teens. Thank you very much for your consideration to this project. I hope that you will agree that encouraging young adults to foster positive mental health in a safe environment is a worthwhile cause, and that you will help us in achieving this goal. We're about one month out from starting our Library RPG series, and we're "rebranding" our Twitter page to focus on how to start an RPG group at YOUR public library/rec center.